Back to the day job today. Technically, I went back to work on Thursday but I had a physio session that day and work was so quiet I decided to take an extra day and a half off so this is my first real day back after the break. So, how did I do on my to do list from before Christmas? Finish off the first draft of Glitch Mitchell and the Unseen Planet – Yes. Write the first draft of a play (!) 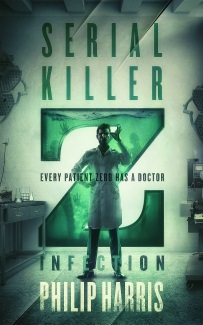 based on The Z Word – No, but I did think about the plot. Finish off the 3-4 stories I have sitting in my unfinished folder so that this year’s end of year stats are a bit cleaner – Still two left to go. Start the revisions of The Ghost Smuggler – Started on 1st January. Start a new novel length work – Nope, I may postpone this one for a while, not sure yet. Write a couple of longer blog posts I’ve been planning – No but I did blog a bit more regularly. Finish Beyond: Two Souls – Ha! Finish Dead Rising 3 – No, but I did play it for a couple of hours. Play a whole bunch of other video games – I managed an hour or two of Forza on the XBox One but that was it. 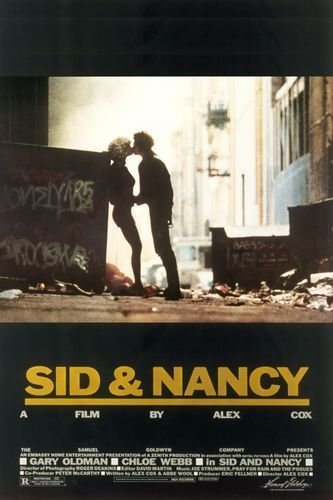 Catch up on some movies to free up space on our DVR for more movies – Yes, including that classic Holiday film – Sid and Nancy on Christmas Day. Watch the old episodes of Doctor Who the Space channel aired a while back – Yes. Watch The Hobbit, Catching Fire and some other movies on the “big screen” – Sort of…we went to see The Wolf of Wall Street but not The Hobbit or Catching Fire. Watch some Dexter and Californication – Yes, quite a few episodes in fact. Read…lots of reading – Some but not lots. Fit a USB charging socket in the kitchen – Squeaked that one in yesterday. Go out for Christmas dinner – Yup. So, overall not too bad and better than I expected. I didn’t do as much writing as I’d hoped, but I’m pretty happy to have finished Glitch and got the revisions of The Ghost Smuggler underway and we have space on our DVR again.